It is also being roasted for the confusing and contradicting results released through its Rapid Report system on Sunday night. 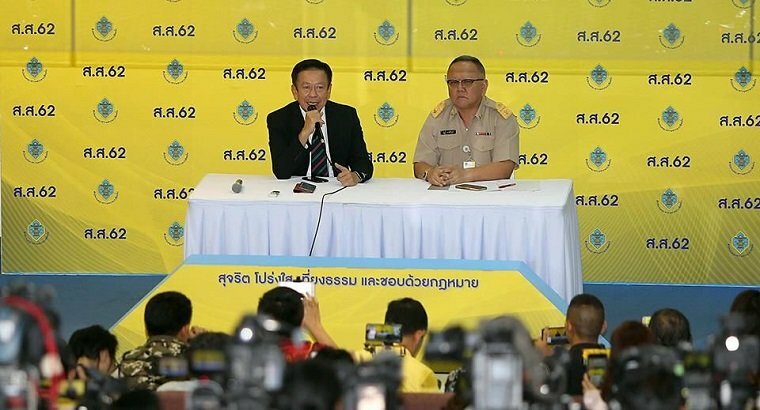 The vote tally showing the pro-junta Phalang Pracharat beating former coalition leader Pheu Thai has raised many eyebrows, and made people raise queries over issues such as the mysterious surplus votes that far exceeded the turnout in many constituencies and the 2 million “spoiled” votes. People were further frustrated by the agency’s decision to postpone the announcement of the initial poll results to Monday, backtracking on its earlier promise to complete 95 per cent of vote counting by Sunday evening. The public was also not amused when EC president Ittiporn Boonpracong said he could not tell how many voters had turned up because he did not have a “calculator” at his disposal at the time. The hashtags trending on Twitter with over 1.4 million tweets were “EC Busted” and “Election Fraud 2019”. Some 400,000 signatures were also collected for a change.orgpetition to have the election commissioners removed for failing to hold a free and fair election. Meanwhile, the EC puts all this criticism down to misunderstanding, claiming that there were human errors in the unofficial poll results issued via its Rapid Report system. As for areas where the turnout and tally did not add up, the EC secretary-general Jarungvith Phumma blamed it on officials entering incorrect numbers in the system. He said official reports from all constituencies will be handed over to the EC on Tuesday and the data will be made available by Friday, though official results will only be released within May 9. As for media speculation on the number of seats won by each party, Jarungvith warned that these figures might not match the reality. He said seat allocations could not be finalised until the EC has cleared all irregularities and complaints, and held by-elections where necessary. “The party-list MPs can change all the time until then,” Jarungvith said. As for the ballots from advance voting in New Zealand, which missed yesterday’s counting, Jarungvith said EC has yet to make a decision on this matter. The ballots were delivered to the EC on Monday. In other words get ready for either another coup or massive demonstrations and can not really be surprised or lay blame for either . someone could make a fortune by creating a phone app that is a calculator! Oh, what a tangled web we weave ..
Should be fun listening to the EC explanation for that but past decisions such as the PPRP fund raising dinner show that new lows are always possible. My oh My what the junta has done with the EC up their rear end muscle. How can anyone trust this dishonestly is beyond stupidity. To up rise is better than to cower. president Ittiporn Boonpracong said he could not tell how many voters had turned up because he did not have a “calculator” at his disposal at the time. This beyonf farcical...a complete and utter joke...they can’t even get a fake rugged election right. 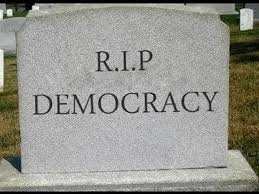 We have had an election and not a single person in the whole of Thailand has any clue about what the results mean (much less whether they are even real or not). This is simply unfathomable...even by Thai standards this is truly pathetic. And the real true official results won’t even be known for another 6 weeks. How can this be possible?? The Establishment Commission is being criticized? they should complaint to Prayut about it. BBC reported a 64% turnout, I was under the impression that Thai HAD to vote unless they had a good reason not to so where are the other 36% (?) of votes?